Exciting News From Big Finish! Adric returns to the main Doctor Who range! 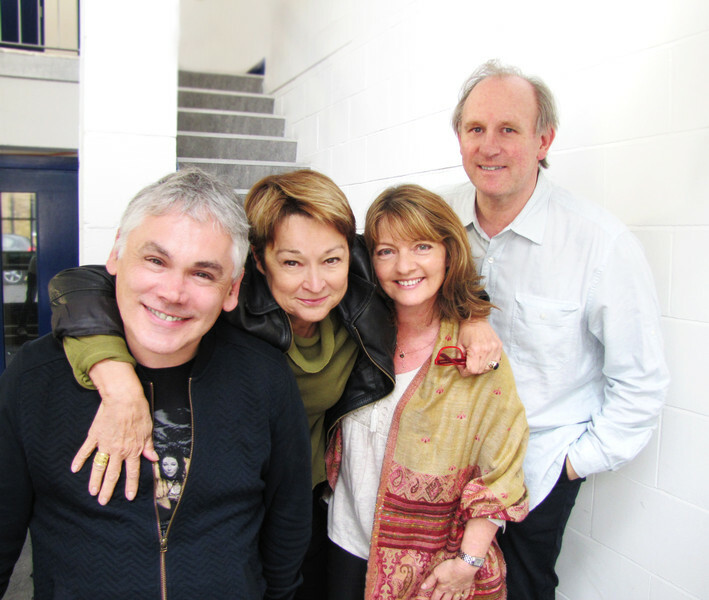 2017 will find the Fifth Doctor joined by Adric, Nyssa and Tegan for three new adventures set within Season 19 of the classic television series! Thirty-five years since they parted ways on television, Matthew Waterhouse will rejoin his TV co-stars Peter Davison, Sarah Sutton and Janet Fielding for three new Big Finish releases, following an appearance together in the critically-acclaimed Doctor Who: The Fifth Doctor Box Set. The new trilogy begins with Doctor Who: The Star Men by Andrew Smith; who made his writing debut with Adric's introductory adventure Full Circle. The trilogy continues with Doctor Who: The Contingency Club by Phil Mulryne – set within an exclusive Victorian gentleman's club - and Doctor Who: Zaltys by Matthew J Elliot.